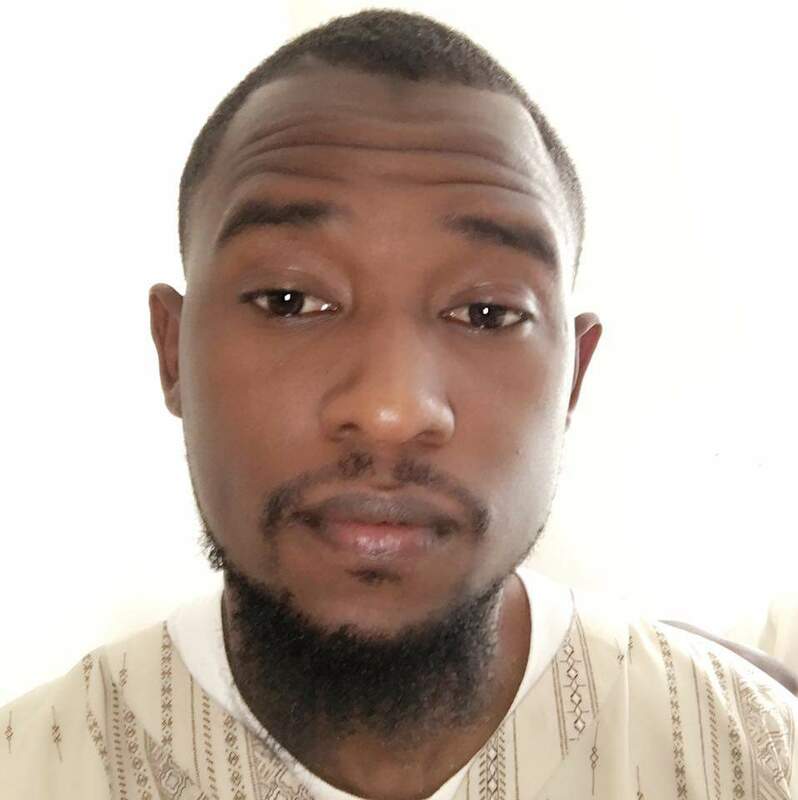 Mohamed Bailor Jalloh was a former member of the U.S. Army National Guard but quit after listening to the lectures of Anwar al-Awlaki. A member of ISIS who was overseas and has since deceased allegedly introduced Jalloh to an undercover FBI informant. Jalloh and the informant discussed ISIS and the possibility of launching an attack in the United States. Jalloh said he wanted to help ISIS, and the informant provided contact information for someone he claimed was an ISIS member. The contact was in fact an undercover FBI agent. Jalloh wired $500 to the contact, believing it would benefit ISIS.